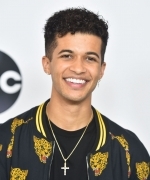 I’ve added HQ photos from the various events that Jordan has attended this year as well as photos from the Dancing With The Stars tour to our photo gallery. Enjoy! 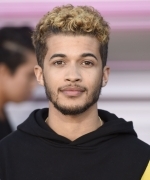 I’ve added Jordan’s 2017 Wango Tango Portrait Session to the photo gallery. 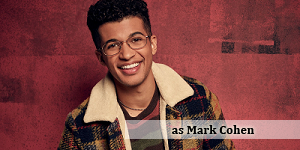 Jordan Fisher Web is online! 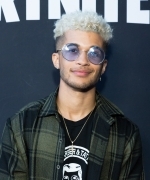 Posted on January 2, 2018 January 2, 2018 Written by jordanweb Comments Off on Jordan Fisher Web is online! 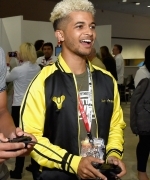 Hey Jordan fans! 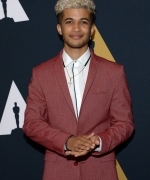 Jordan Fisher Web is open for your viewing, sorry it took so long! You’ll noticed right away that we are not complete, but we’ll be working on the site every day to get that one step closer to being 100%. Things got crazy around here with a family emergency, then holidays. 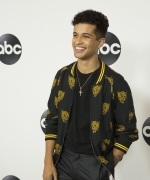 Be sure to check out our photo gallery Jordan-Fisher.net/photos. If you have any questions please use this form to contact us. We are also on social media! We’re currently on tumblr, instagram & twitter. 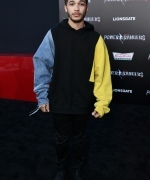 Our username is JordanFisherWeb. Please give us a follow on those as we will likely update those to let you know when we’ve got new stuff on our site. 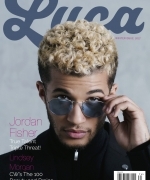 Jordan has a great cover story in the latest issue of Luca Magazine featuring beautiful photos taken by Angela Marklew. You can get your hands on a physical copy by heading to your local Barnes & Noble or a physical copy online via issuu.com. 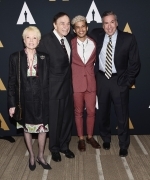 I’ve added Digital scans from the article to our gallery.